If you are looking for some Halloween pumpkins in this post you are going to find some of them that are really interesting, with different designs, colors, sizes and with many complements that have amazing backgrounds and elements. You just have to choose the image you like more and use it as an idea to decorate a room on this Halloween or as a model to carve your pumpkins. 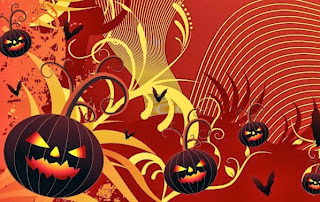 Black Halloween pumpkins with a red background and yellow branches. A Halloween pumpkin with branches, leaves and a witch hat. 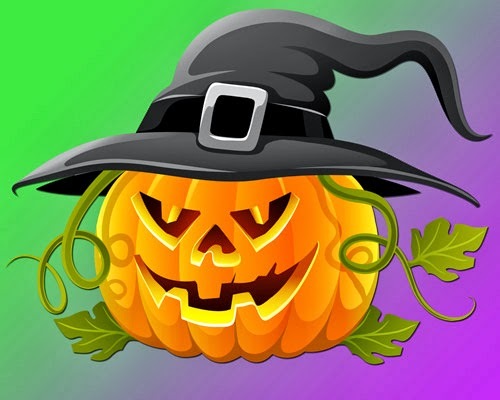 A Halloween pumpkin without a face and with a witch hat. 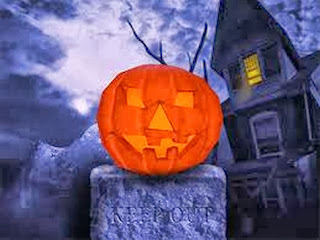 A Halloween pumpkin in front of a castle in the morning. 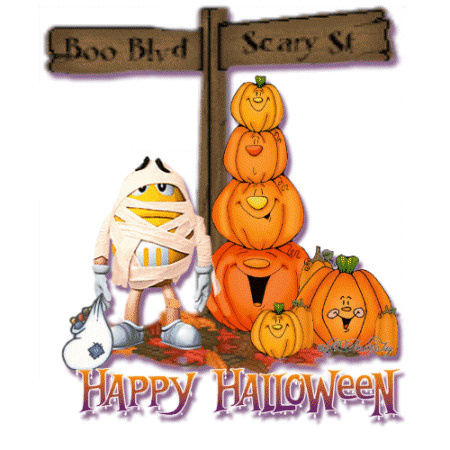 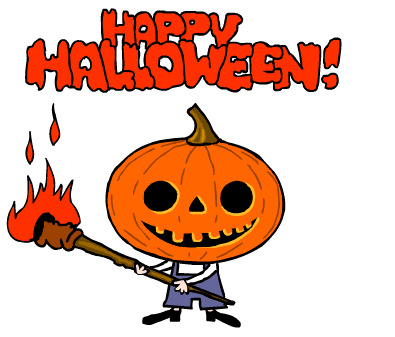 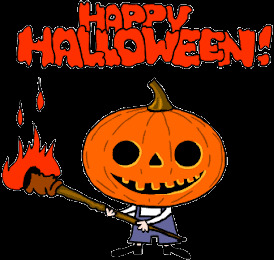 An animated image with a Halloween pumpkin holding a torch with fire. 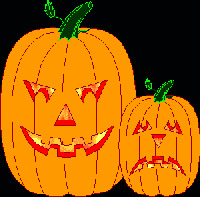 A group of Halloween pumpkins next to a mummy. 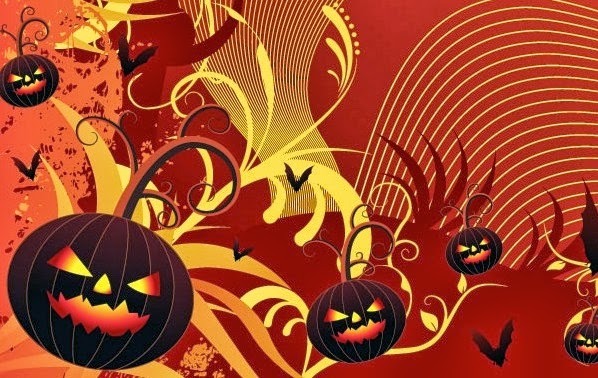 Halloween pumpkins with inner illumination. 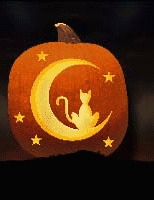 A group of animated Halloween pumpkins with black cats. 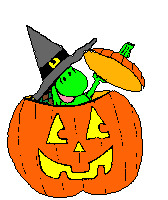 A Halloween pumpkin with a turtle inside. 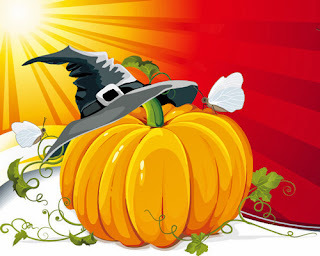 A Halloween pumpkin with a hat moving the tale.